File Photo: Minister of Trade and Industry Paula Gopee-Scoon. Businesses in south and central Trinidad have been advised to “hold on for another year” as government moves out of the failed oil refining business to the profitable exploration and production sector. Trade and Industry Minister Paula Gopee-Scoon said during the official launch of the country’s newest business organisation, the Gasparillo Chamber of Commerce at the Gasparillo Ministry Centre, Happy Hill, Bonne Aventure, Gasparillo on Saturday night. She said investment opportunities were presently available at the new 133 acre Phoenix Park Industrial Estate, Couva. She said an “anchor tenant” -which had been recruited- would establish a regional manufacturing and distribution facility at the site had been identified while an additional ten Chinese firms had also expressed interest in the Park. 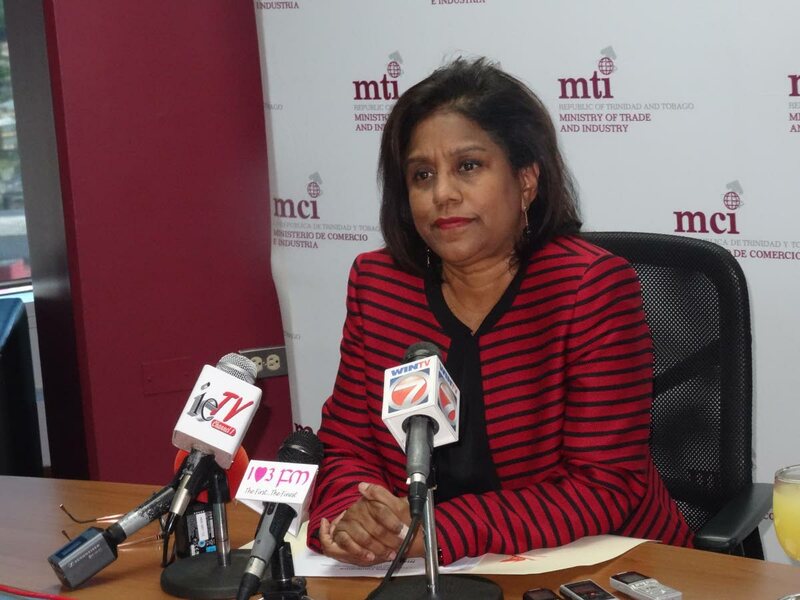 And regarding the shutting down of the oil refinery, she said the decision had been a “difficult one” as southern Trinidad has long been the “main artery” through which the national economy had grown. “While refining may be a loss-making business, exploration and production, if operated efficiently and done right, can be very profitable to Petrotrin’s shareholders—the citizens of Trinidad and Tobago. The new business model will focus on increasing the production of barrels of oil for the external market. These activities would include the development and usage of new technologies, production facilities, upgraded infrastructure, and specialised services. She said a significant percentage of firms in Gasparillo and in Trinidad and Tobago are Small and Medium Enterprises (SMEs) which remain the backbone of the economy. Reply to "Paula tells businesses to hang on"